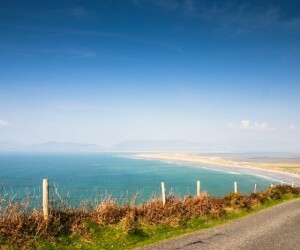 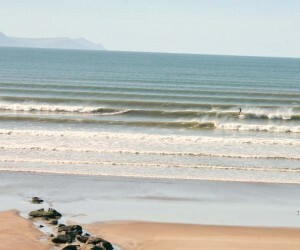 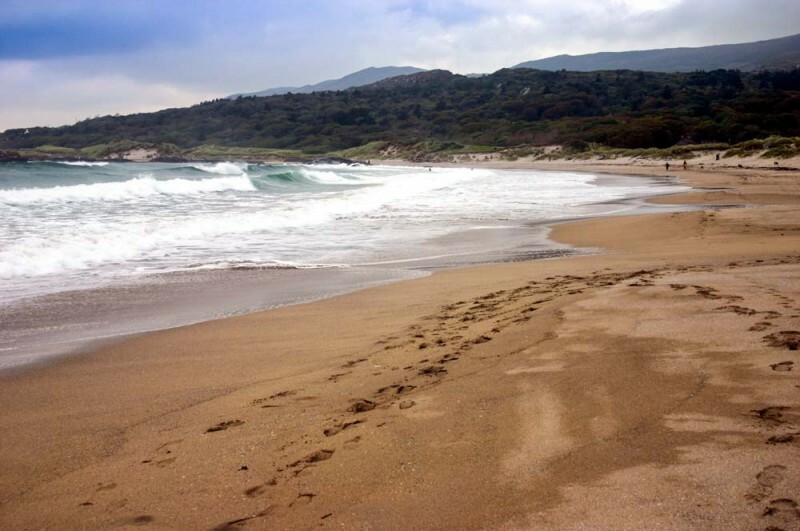 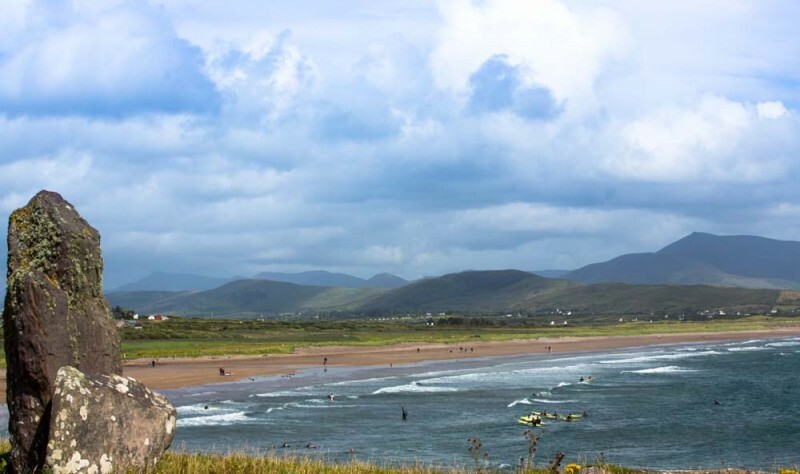 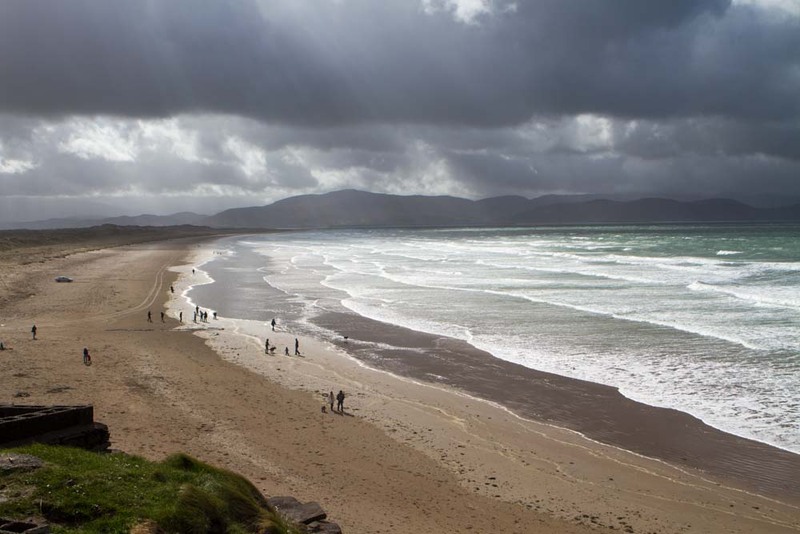 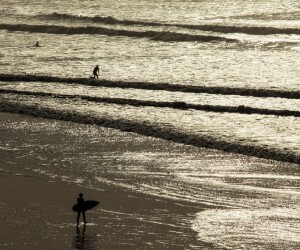 There are so many beaches you can access from Killarney, the most popular are Rossbeigh (Glenbeigh), Inch, Kells, and Banna Strand, other beaches in the county which are a little further to get to include, Ventry, Ballybunion, Ballinskelligs, Derrynane & White Strand (near Cahersiveen). 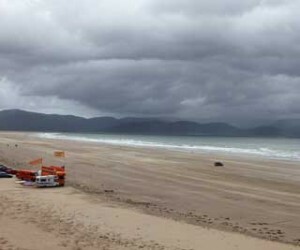 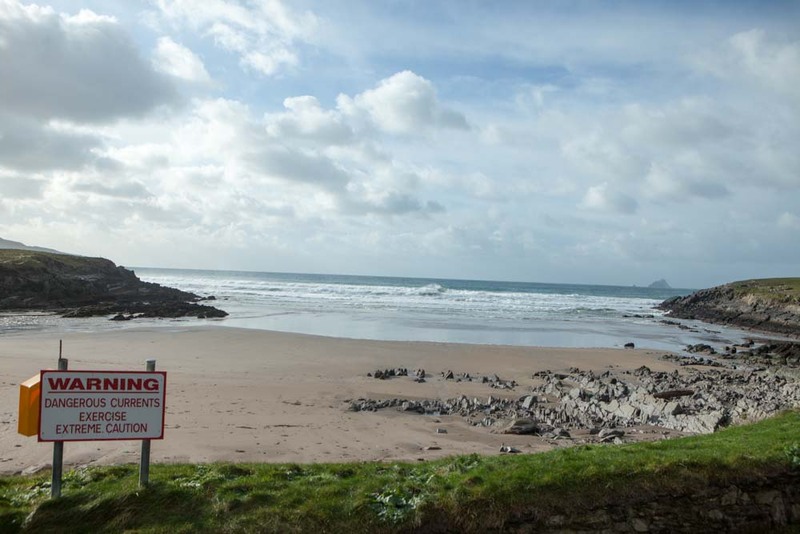 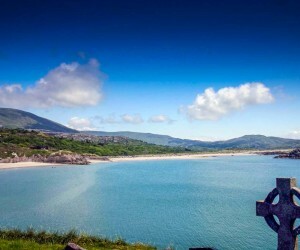 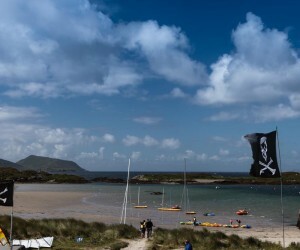 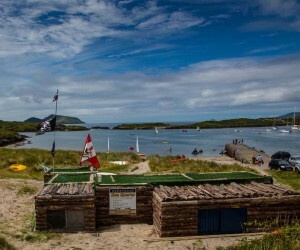 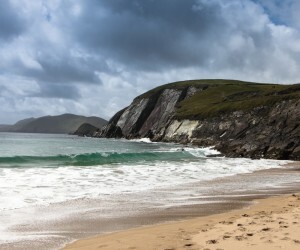 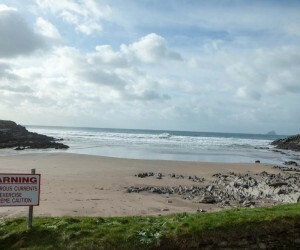 There are some stunning Beaches in remote areas of Kerry with No Lifeguard anytime and Strong Currents yet they can be a great place to have a picnic take stunning photos and enjoy the scenery. 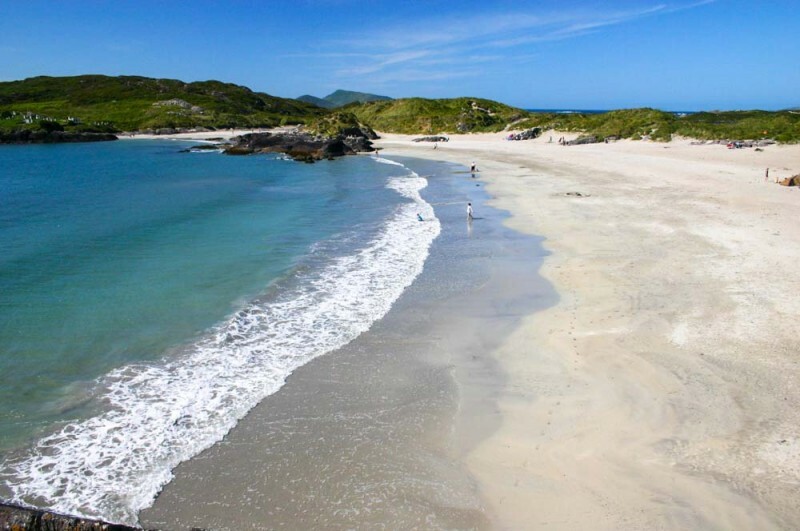 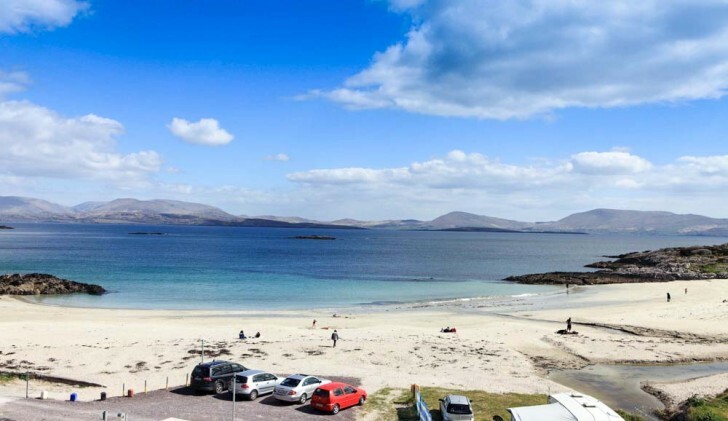 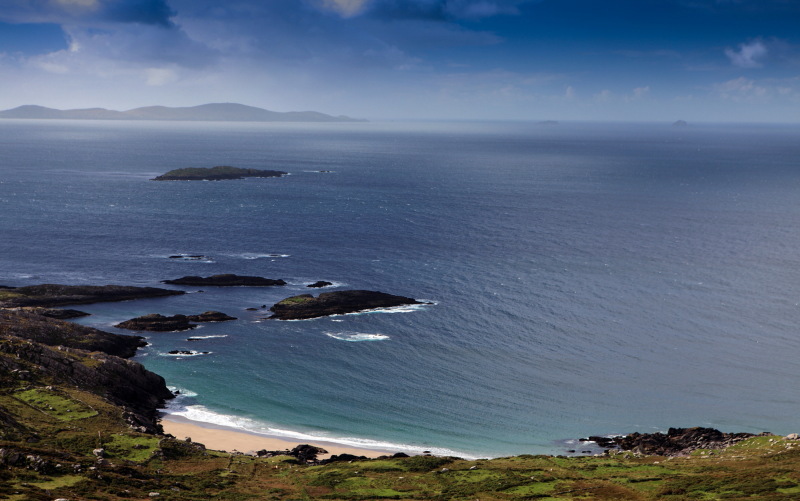 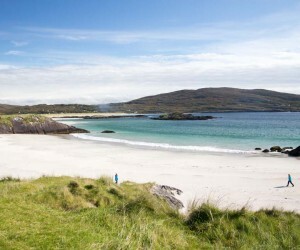 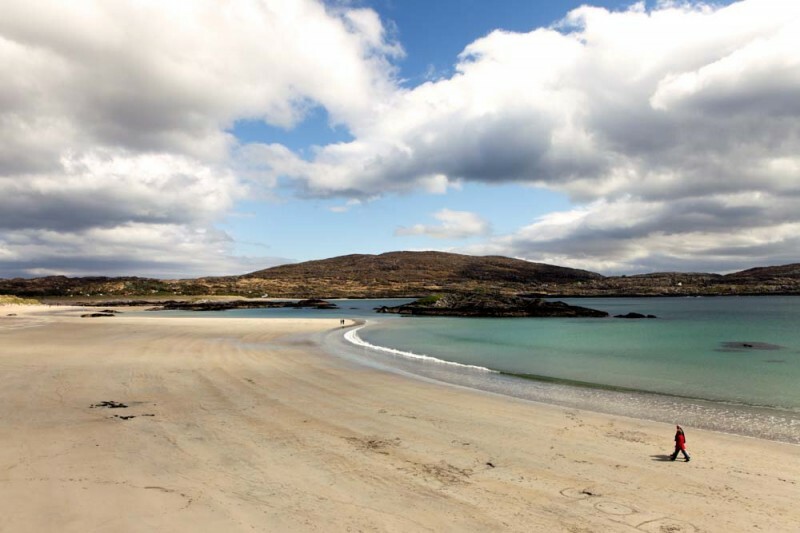 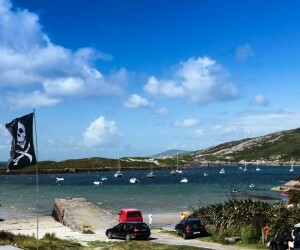 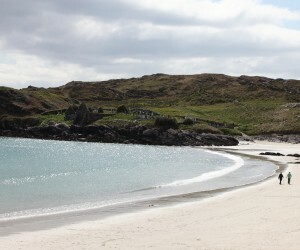 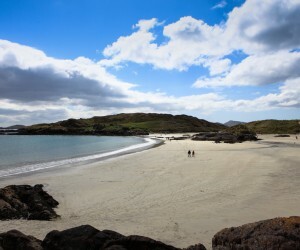 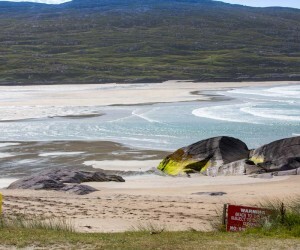 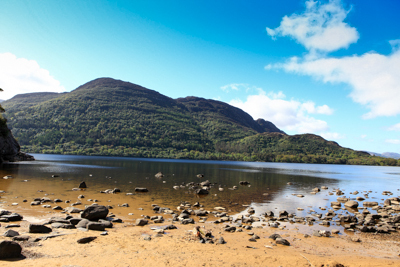 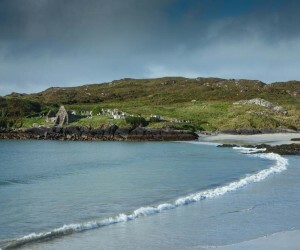 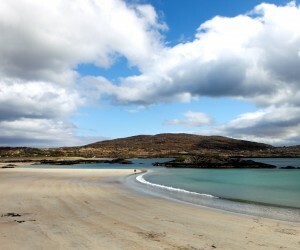 They include, Coummenole most westerly in Europe, Long beach in Derrynane, Saint Finian’s Bay, Clogher strand, Kinard stony beach and Brandon Bay.